The Zen Den, Zoom Room and Sundance 2013 - Ski. Play. Live. 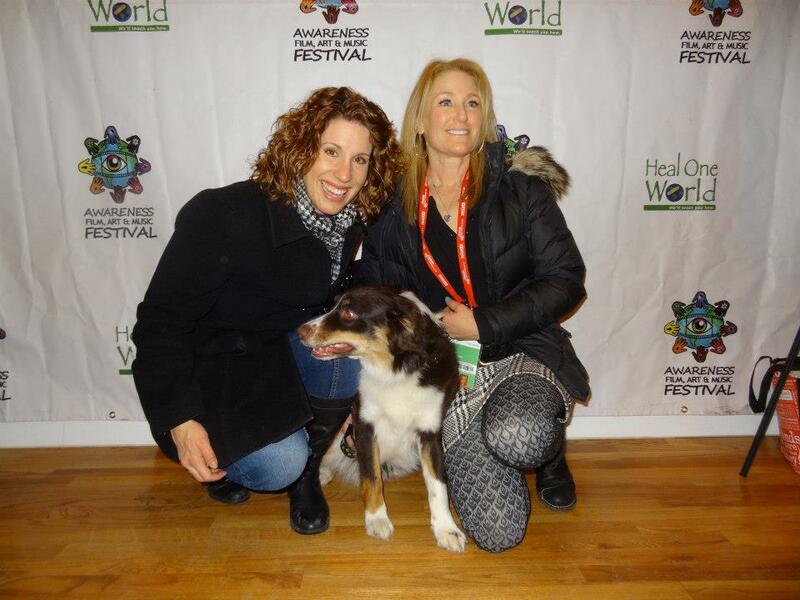 I first heard of Urban Herding at the Sundance 2013 Zen Den. The lounge, devoted to healing, social consciousness and a non-profit called Heal One World had invited a company called the Zoom Room to participate. The Zoom Room came with all sorts of goodies from pet partners (dog swag!) and an interest in exposing their company to media and VIPs with pets. ZR is basically a large indoor dog park with certified training, agility gear and the ability to be rented out for private time. Think Gymboree for dogs. Very cool concept for cities that lack enough open space. As I sipped Hint Water (a naturally flavored, zero-calorie water that’s better than most) I thought, “I’m not sure it’s something that would fly in Park City.” Most dog owners- that’s about 80 percent of our community- take their pups on the trails, lakes, slopes and basically anywhere they can so they get plenty of exercise; but the Zoom Room owner made some indelible points- that it’s often way too cold in the winter to stay out too long; that there’s nowhere nearby for a herding dog to get his sheep on, that the closest agility course (besides a mountain bike trials lap) is 45 minutes away; that when it’s hot in the summer, the doggy does nothing but sleep all day. I’m pretty sure I’d spend the $15 for an hour inside this air-conditioned/heated playground if it were here. In the meantime, he mentioned that an Aussie like Takoda might want to try Urban Herding. My ears pricked up. The newest dog sport in the U.S. is spreading like bunnies. You heard it here first, Folks! Treibball originated in Germany. Instead of livestock, dogs herd exercise balls, maneuvering them from a start point to a specific goal where you direct from a distance. Dogs burn off energy, problem solve and learn self-control. It’s also a team sport where both you and your dog work together. I can’t wait to try this at home. My dog already has fun with the soccer ball. Celebrities and filmmakers visited the Zen Den through Sundance week for massages, yoga classes, Tres Sietes Tequila happy hours, and evening screenings of conscious films (animal night screened Buck, a 2011 Sundance documentary). Tony Danza and Mariel Hemingway (holding SkinGlow’s Shea Butter). This was the first year for the Zen Den but you can find a similar atmosphere in Los Angeles at the Heal One World foundation – a program that offers alternative treatments and fitness classes to low-income and underserved demographics.